New system has air conditioning, heat and defrost all in one unit! 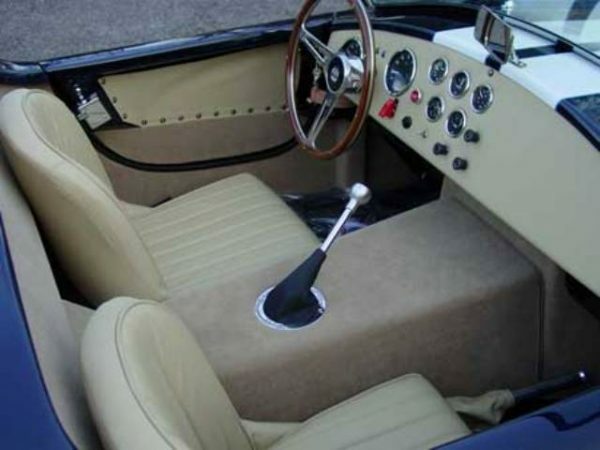 Unlike other systems on the market, this system was designed to fit the car, rather than making the car fit the system. 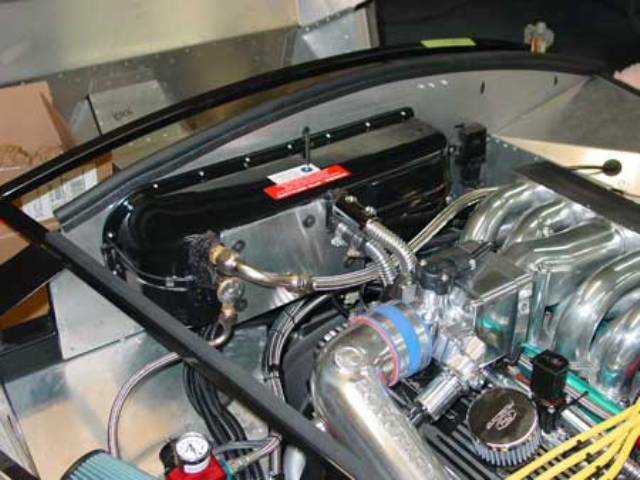 It is the result of a joint effort with Vintage Air — the world leader in specialty car air conditioning. 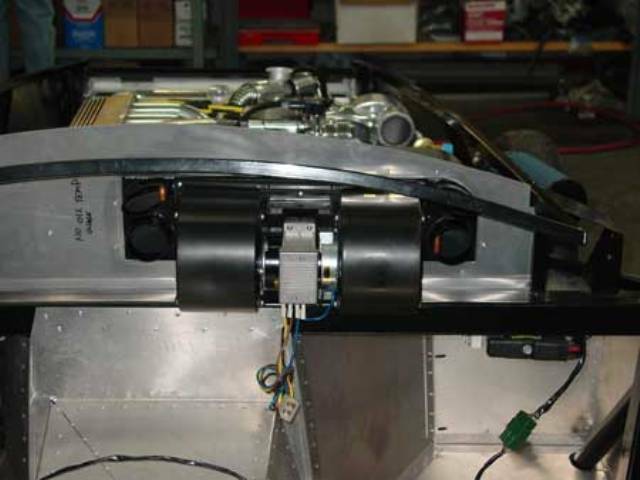 Our system was designed from the ground up specifically for the FFR Roadster. It's capacity rivals any system in any production car, yet it's compact design fits neatly in your FFR roadster. Its design and quality are unmatched in the replica industry. It installs easily and comes complete with everything you need for a nice clean installation. See list of included parts below. This product is currently in development. Stay tuned for our newly designed and improved unit. We have custom made brackets to fit most engine and belt driven accessory combinations in stock, for a hassle-free install. If we don’t carry your bracket, we can make it. Nearly twice the capacity of other systems available, and it’s high output blower will provide a good cold breeze on a hot day, even with no top. Includes heat and defrost. Comes complete with controls, vent assemblies, diverter valve, ducts and hoses. Bracket systems available for nearly any engine size and belt driven configuration. Evap and heater core is in engine compartment — no hoses to run through the firewall. Heat shield installed to protect the system from engine heat and improve efficiency. The blower assembly is in the passenger compartment, so it doesn’t draw engine compartment fumes into the car or have to cool hot engine compartment air. Recirculates cool passenger compartment air over and over making it cooler and cooler (with a top). 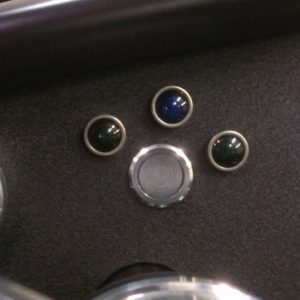 The only thing you see in the dash are three control knobs. There are no dash mounted vents to spoil the look of your dash. 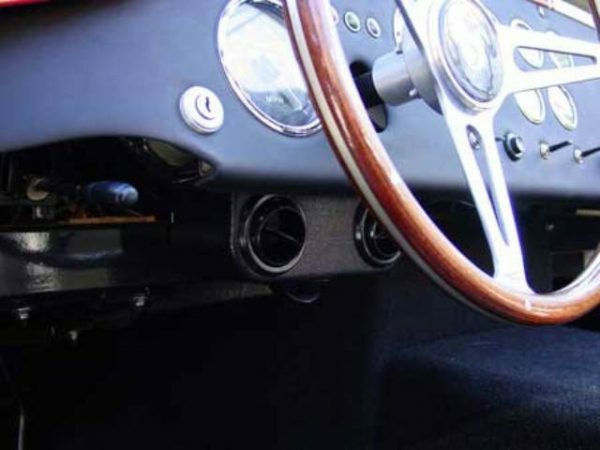 The vent assemblies are located under the dash, mounted on the 2×2 cross-member. 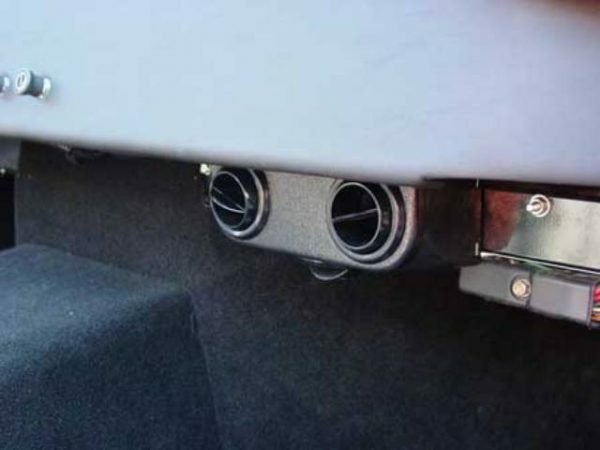 There are three adjustable vents on each side. Two of them aimed at your body and one aimed into the foot box. All electric operation — Does not need engine vacuum. This is important for engines with little or no vacuum. Leaves enough room on the firewall for your Lucas wiper system. 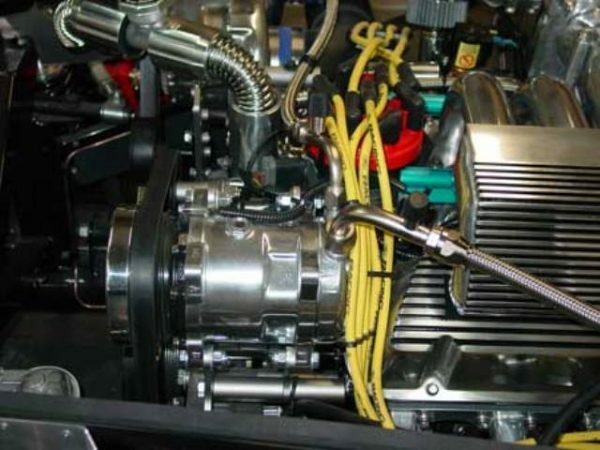 Polished compressor, chrome dryer, and stainless steel braided hoses with Aeroquip fittings are available as an option. 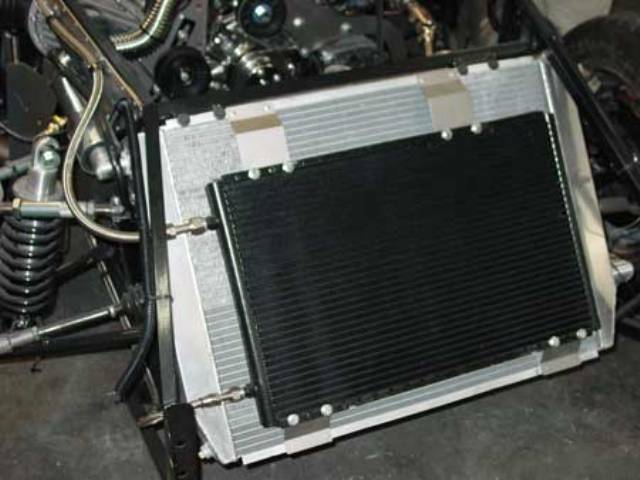 Complete evaporator/heater coil assembly with defrost ducts and diverter valve built in. Includes high output blower assembly, ducts, vent assemblies, hoses, wiring harness, controls, electric heater control valve and mounting hardware. NEW high capacity compressor assembly with standard mounting bracket and hardware. 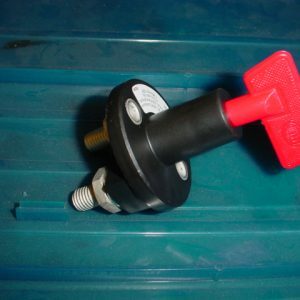 Mounts the compressor on the driver’s side of a 302 or 351W. 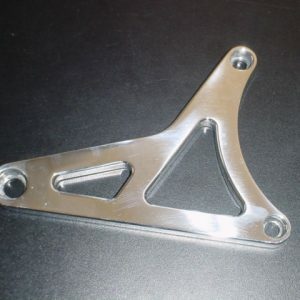 Other brackets are available for most any other configuration at extra cost. Extra large condenser assembly with custom mounting brackets and hardware. Receiver/drier assembly with mounting bracket, and trinary safety switch. 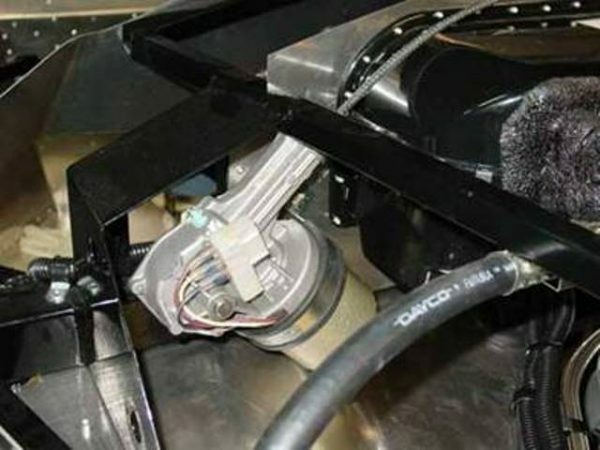 The safety switch prevents compressor failure due to low or high pressures, and also runs your electric cooling fan when necessary in stop and go traffic. Complete hose kit. All the hose and fittings you need to complete a nice clean install. Braided stainless hose with Aeroquip fittings available. Stainless braided hoses with Aeroquip fittings are available to quote — for best custom fit we recommend getting these made locally. If not available we can make them here. Due to the unlimited belt driven accessory combinations, combined with the different pully sizes available, you will need to get your own belt. The instructions will help you choose the right one. There are many different style defrost trim bezels available. Since this is a personal preference item, we thought we’d let you choose your own. For that reason, they are not included. 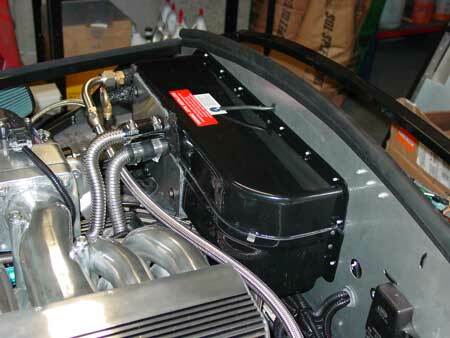 And lastly, you will need to charge the system with R134a refrigerant, which is not included for obvious reasons. That’s it! Everything else is included!